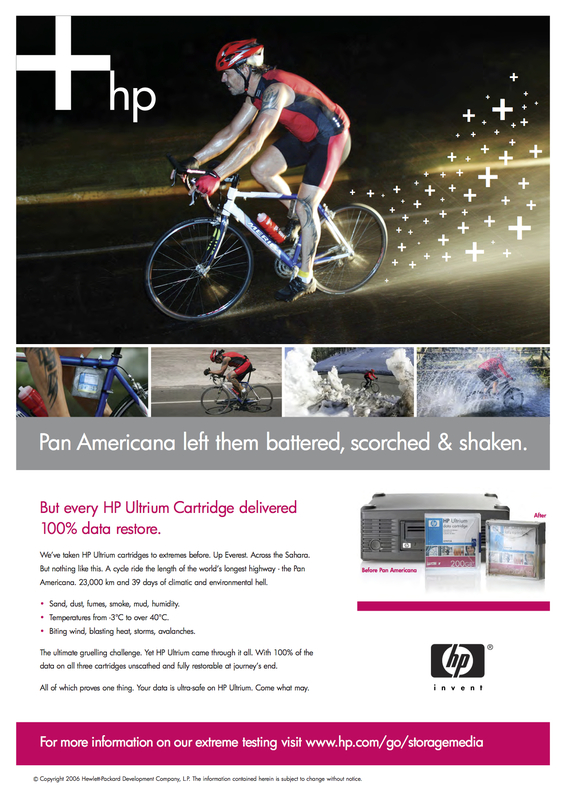 HP’s market leadership is founded upon the outstanding quality of its LTO Ultrium storage media. This is achieved by HP’s extensive, ongoing testing of tapes to ensure they perform to the highest possible standard on both HP and non HP drives. Tape storage media is something of a paradox. It is a highly engineered, scientific technology product. But it is sold largely as a commodity through a relatively non-technical supplies aftermarket channel. 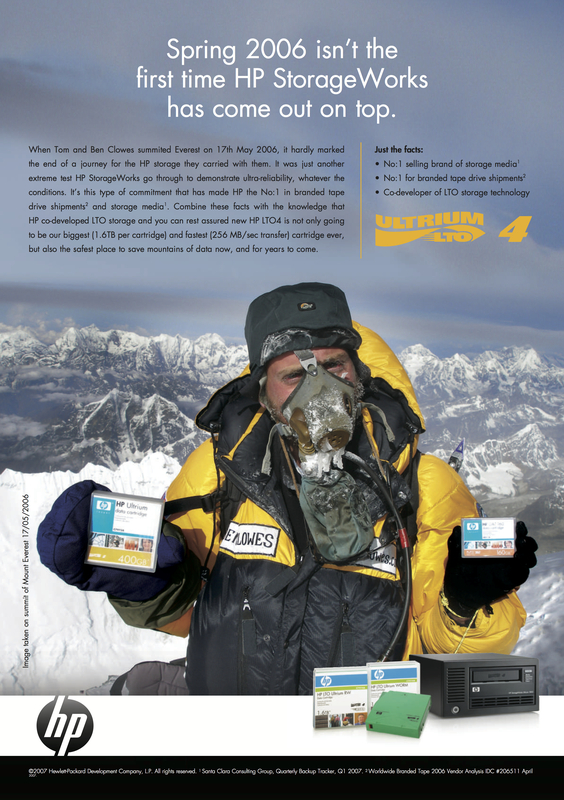 Communicating the value-add of HP Storage Media is challenging for two reasons: partly because the testing program and definitions of tape reliability are a fairly advanced technical subject and partly because the channel regards the category as a low touch, high volume commodity sell. As a consequence, most incoming sales transactions are online or phone based, with minimal time for lengthy or in-depth selling. It has always been important, therefore, to communicate the HP Storage Media value proposition clearly and memorably to reduce sales inhibitors and make it easy for the channel to promote HP products. 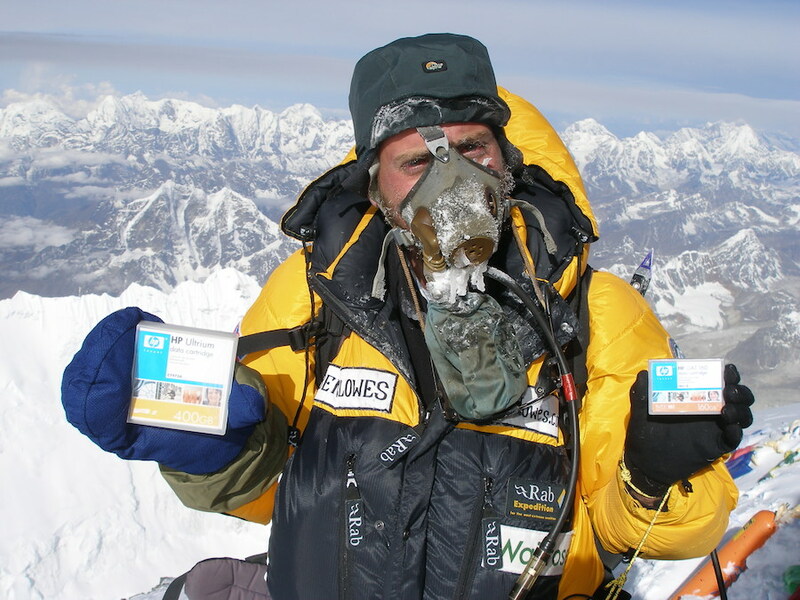 The way I’ve achieved this is through the Extreme Testing campaign. 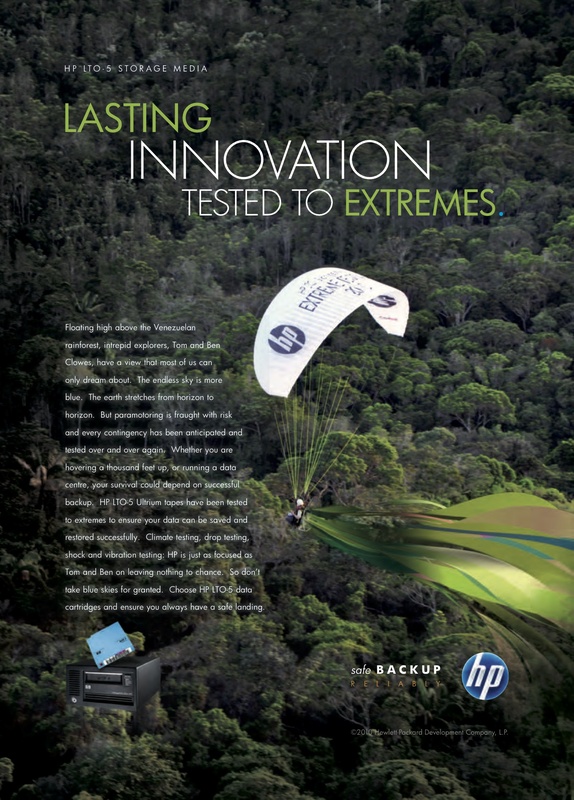 So how does HP ensure its storage media is always reliable? Simply by performing the most comprehensive study of error rates , capacity and transfer rate that technology can deliver. Venezuelan Rain Forest by land, river and paramotor!